The Modloft Mattress, our 8-inch, 2-layer memory foam enhanced mattress is hand-crafted and proudly made in the USA using environmentally friendly bio-grade foams and sustainable manufacturing processes. They are odor and toxic chemical free, naturally antimicrobial, hypoallergenic and dust mite resistant. Our mattresses are specifically designed to provide balanced comfort and support delivering a completely different sleep experience than an innerspring mattress. Cool, more surface conformation, low pressure points, improved spinal alignment, and isolation from your sleep partner's motion. 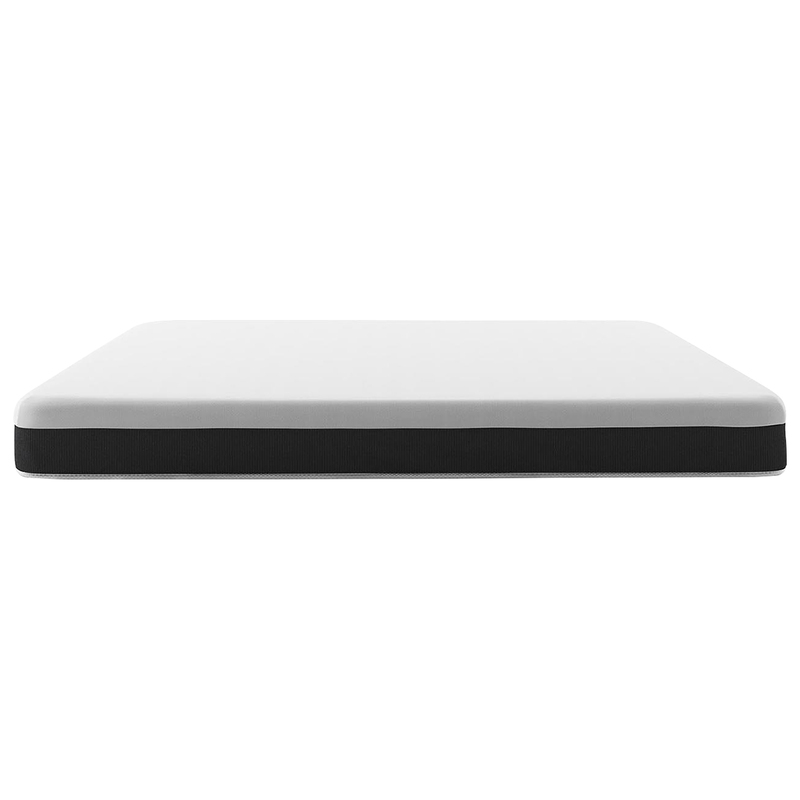 Today's foam mattress technology absolutely provides a better night's sleep and for our mattress factory, it's the product of 30 years of mattress design and manufacturing experience. Available in US Standard Twin, Queen, King, and Cal-King sizes. Offered with a fully backed 10 year warranty. Hand crafted in the USA. 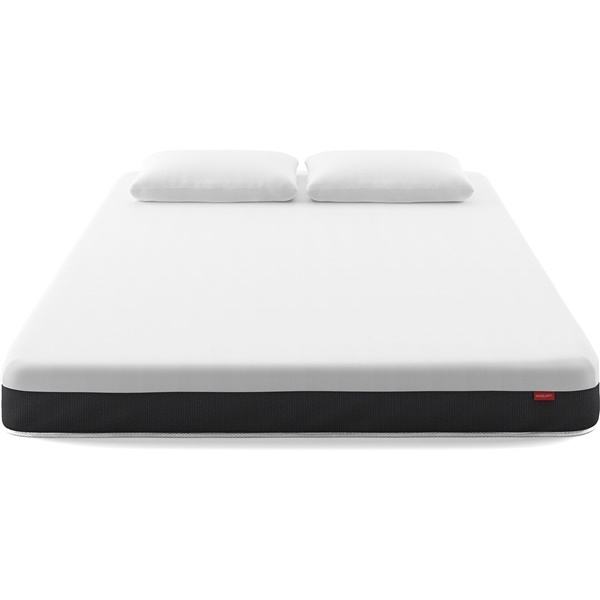 the mattress has a material that is difficult to keep clean if you don't use a mattress cover, but isnt all mattresses ? Anyways, it feels like a cloud. By far the most comfortable mattress i have ever purchased. It curves to your curves. Its firm enough, and soft enough. And I never thought that could be a good combination but it is. SO if and when this mattress is no longer of good use, I WILL be purchasing another one. Prosfeels so good after a long day of work, can lay in it all day without it losing form. ConsDifficult to keep clean without a mattress cover.